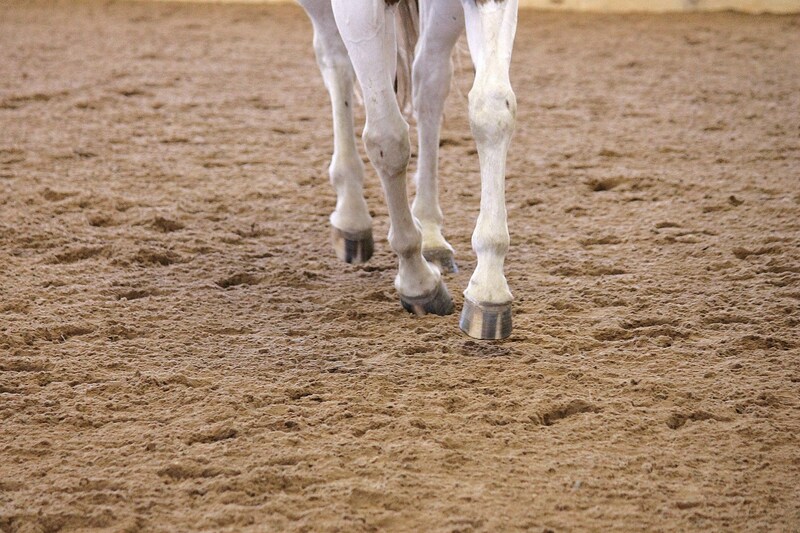 Everyone that rides horses has probably been in a dusty indoor or outdoor arena. Like the ones where just walking into the arena kicks up dust. Whenever I work a horse or ride in an arena like this, I notice that I continue blowing dirt out of my nose for the next four hours. It got me thinking, if I’m inhaling that much dust, how much is the horse I’m working with taking in? 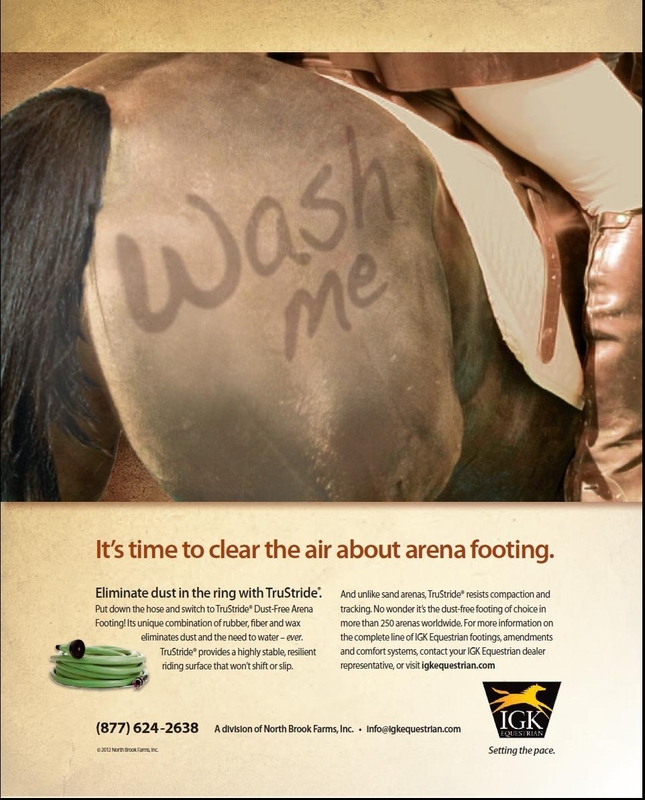 Breathing in dusty arenas are not healthy for you or your horse! s, as mind blowing as they are to me, I realize that it is crazy that we allow our horses to breathe in this dust. It makes us uncomfortable, so why do we let them breathe it when they’re taking in much more than we are? Horses have hairs inside their nostrils, just like us, to filter out debris. Further in their respiratory system, they have moist mucus membranes that help to capture and filter foreign material. This membrane lines the twists and turns of the airways of the horse. If the dust is captured in this part of the airways, it will be pushed back out through a sneeze or a runny nose. It can get pretty thick inside their nose, which is when you can notice a horse sneezing often when riding or trying to push it out. If some dust gets past this, it will go further into the respiratory system. If it surpasses this defense, it will go into the tracheal and bronchial tubes, where it will either be sneezed out or swallowed; this is why your horses sneezes much more in an indoor arena. It can however end up deep into the lungs, which can cause major issues. Do you ever feel uncomfortable in a dusty arena? Next post Horse Foam, No Compaction, Ever!